Hi everyone! 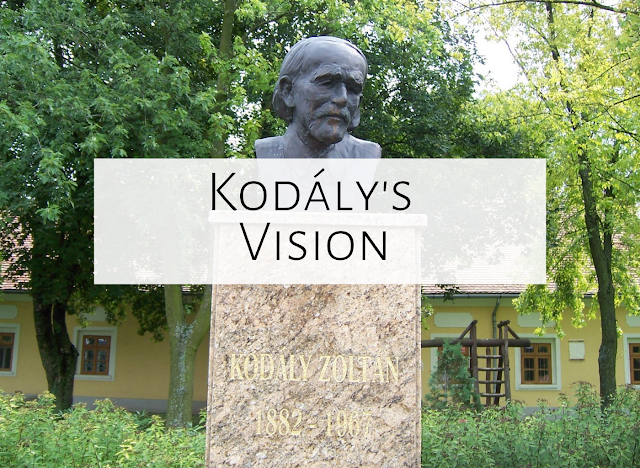 Today, I'm blogging about how we as music educators can live Kodaly's vision. As Kodály-inspired teachers, we have learned much of Zoltan Kodály’s beliefs about music education. Indeed, many of us can quote Kodály’s ideas about folk music, singing, and the importance of early music education. But as we step into our music classrooms and take on the demands of musical programs, grades, and back-to-back classes, how can we endeavor to live Kodály’s vision? Following are many of Kodály’s often-recited quotes, with sample activities which target each quote. In an “older beginner” classroom, in which older students are new to Kodály-inspired teaching, they are often hesitant to sing, and uncomfortable with their own singing voices. But as Kodály said, singing is the foundation. So how do we encourage joyful, in-tune singing with our fourth, fifth, and sixth graders? Music must be age-appropriate, melodically and/or rhythmically interesting, and engaging; singing games should be challenging and fun. I have found the songs “Ye Toop Daram” (Afghanistan) and “Old House” (African-American) wonderful choices for both my older beginners and for students who have had Kodály-inspired education since Kindergarten. “Old House” is an excellent song for encouraging solo singing, and teaching melodic contour, with the “tear it down” responses; the game for “Ye Toop Daram” is always a favorite. 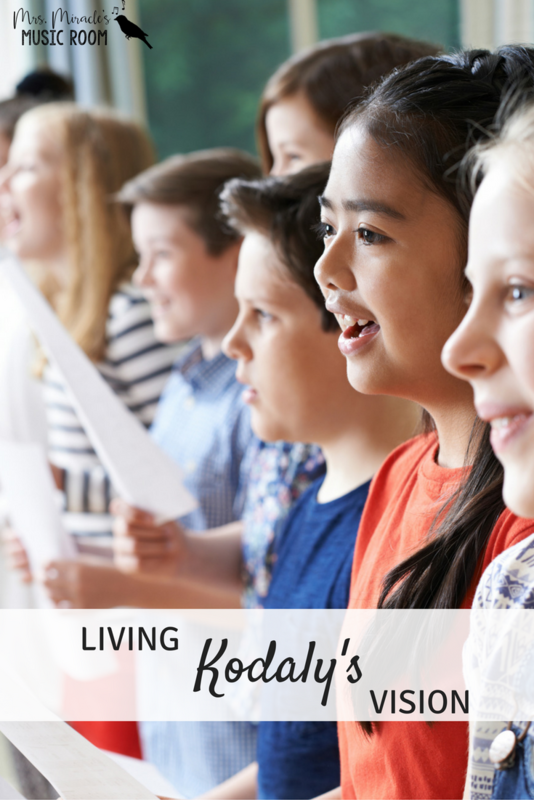 By using these songs and age-appropriate, interesting songs like them, Kodály’s vision of a singing-based curriculum can unfold. Please note: The text should read "daram," not "doram." I discovered the change after publishing this post. Inner hearing is vital to a child’s musicianship. 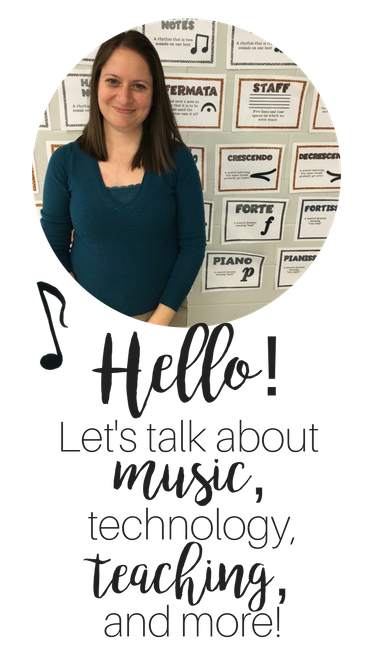 Through lots of singing, inner hearing exercises, and sight-reading activities, students can reach Kodály’s goal of reading a piece of music inside their head. For students who are practicing the note “la,” I have found the song “No Robbers Out Today” a great sight-reading example. I have the song written in two phrases on the staff, on the board. Before trying to sight-read, I have students just read the rhythm. Then, we review where sol, mi, and la are on the staff, and we speak through the solfa, in rhythm. Then, I give them a starting pitch, and have them inner hear the song. Finally, we sing the song on solfa together. I make certain to not show them the hand signs—otherwise, they are looking at my hands instead of reading from the staff! I correct any mistakes they’ve made, and we sing again. Then, we add the lyrics underneath, sing with lyrics, and play the game, which is always a favorite! Game: Students spread out in the room; two students are chosen to be robbers. The students who are robbers hide while all others close their eyes. Then, students open their eyes and sing the song while walking around the room. On a given signal--a hand clap, finger cymbals, etc.--the robbers chase all the students and try to tag one person. A base such as the chalkboard can be chosen, so that all students who are touching the chalkboard are safe. The students who are tagged can also become robbers, and the game is played again. Feeling steady beat is a huge focus in Kindergarten. To prepare and practice steady beat, I play a game with my Kindergarteners called “Follow the leader.” I play a recording that has a very strong, steady beat, and then improvise different motions to the beat, such as patting my lap, patting my head, moving my arms like a chicken, disco dance, etc. I do each motion for 8 beats, then move onto a different motion. Students copy what I am doing. After I present steady beat, I play the same game, but after I have improvised many motions, I have a student leader improvise motions and the rest of the class follows. Some of my favorites for “Follow the leader” include: “The Nutcracker March” by Tchaikovsky, “Root Beer Rag” by Billy Joel, “Hary Janos Suite” by Kodály, and “Stars and Stripes Forever” by Sousa. John Feierabend’s “Keeping the Beat” CD is an excellent resource for beat preparation and practice. This activity is great not only for steady beat, but to expose students to music of the masters. "Singing connected with movements and action is a much more ancient, and, at the same time, more complex phenomenon than is a simple song." 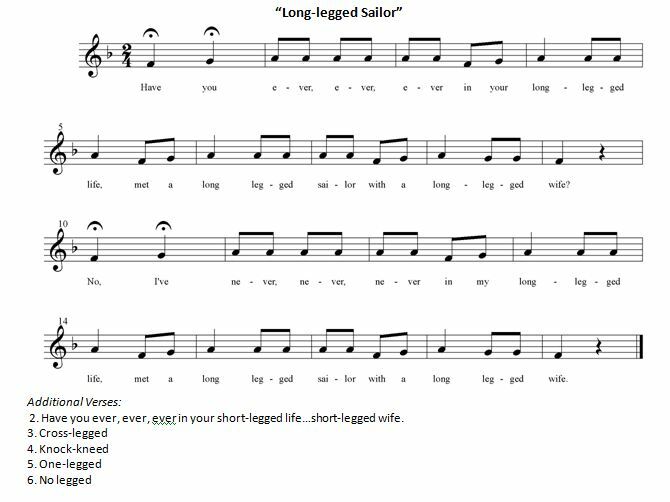 One of my favorite songs connected with movements and action is “Long-Legged Sailor.” Students from second grade to fifth grade find the motions challenging; with the older students, you can add more verses and motions. The song is excellent for “re” practice, and so much fun! Teach as many students as you can and share with as many educators as you can. It is through our joy that we can educate, advocate, and make the world a better place through the miracle of music.